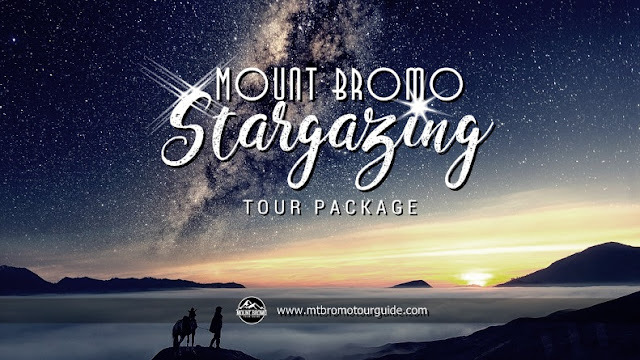 Mount Bromo Stargazing Tour Package 2 day is a special trip for photographers who want to hunt down a Stargazing and Sunrise with Mt Bromo as a background for 2 day. This trip itinerary is almost the same as our previous trip of Mount Bromo Milky Way tour, Beside the Milky Way, You will have time to see Sunrise from highest peak because this mountain popular as the place to see Sunrise. Another places to see Sunrise and Milky Way in Java Island consist of Sunrise at Borobudur Temple, Sunrise at Ijen Crater, Sunrise at Papuma Beach. The best time to shoot the Milky Way, Sunrise, and Sunset views is between April to November. Because in that month sightings for sunrise, sunset and at midnight when star stars appear, will look very bright and clear. You can order and adjust to your time or your spare time. Meet Our driver in Surabaya, take You to the Jeep parking at Cemoro Lawang for 3,5 hours using private AC transportation. After reach the Cemoro Lawang, we change the drive by using a jeep that will take you to the stargazing hunting spot. You can rest and waiting for the night or see the situation for weather on highest peak. After You reach your location request, Finish Mount Bromo Stargazing Tour 2 days. If You are interested in Bromo Stargazing Photography 2 day, You must make a booking within 2 months or 1 month before because Bromo volcano always heavy visitors. 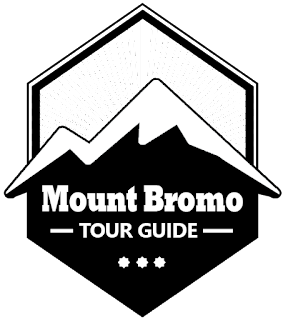 For detail information about Mount Bromo tour package price, accommodation and other trip facility, You can visit Our Contact.